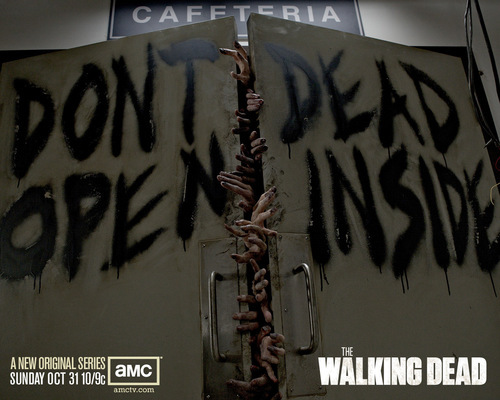 Walking Dead. . HD Wallpaper and background images in the Walking Dead club tagged: the walking dead season 1. 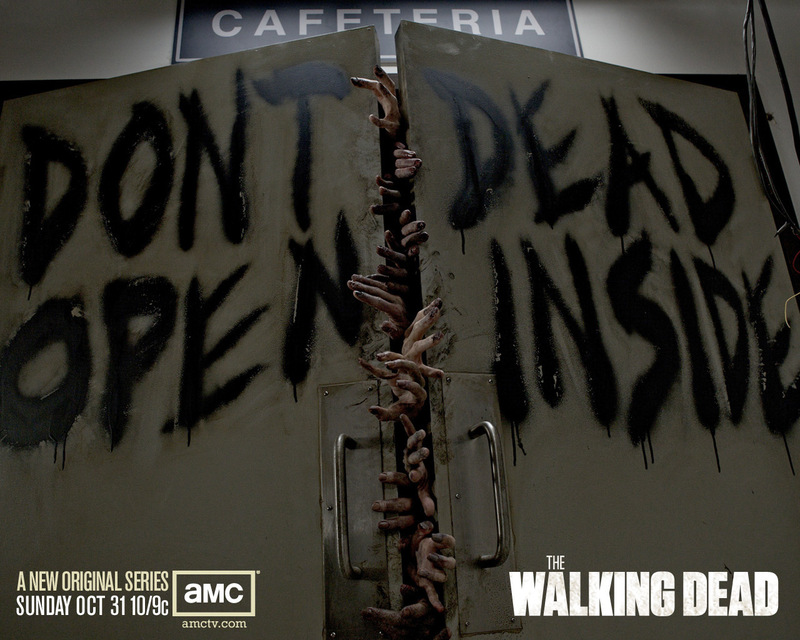 This Walking Dead wallpaper contains signe, affiche, texte, tableau noir, tableau, and affiches. There might also be rue, scène de ville, milieu urbain, ville, scène, urbain, cadre, and mise en scène de rue.